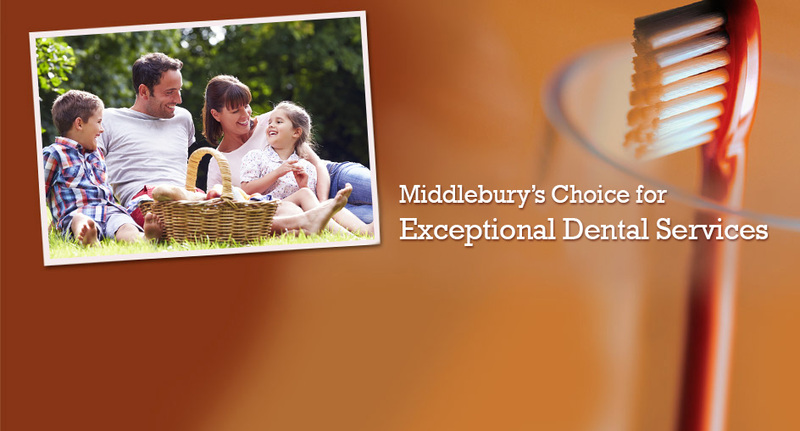 At Middlebury Dental Group, we offer flexible hours to accommodate the busy schedules of you and your family. Whether you need a morning or late appointment, we can help. Check out our Location page for hours and directions to our office and stop by today! If you’ve been putting off scheduling an appointment because you are concerned about how much time it will take, worry no more. We now offer single-visit dentistry. That means we can get all the necessary procedures done in a single appointment. Invisalign® braces have completely transformed the way we think about and experience dental braces. With Invisalign®, there's no worry about metal brackets and wires that are uncomfortable and unattractive. Learn more about Invisalign® today!